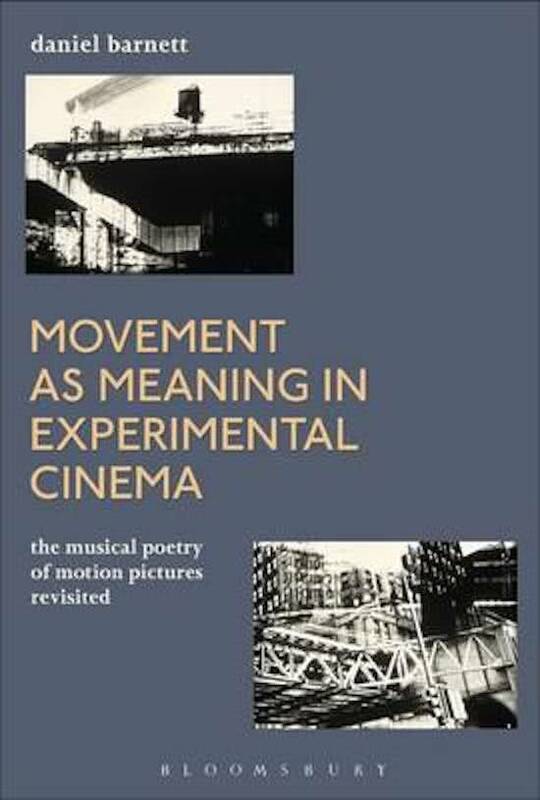 Movement as Meaning in Experimental Cinema offers sweeping and cogent arguments as to why analytic philosophers should take experimental cinema seriously as a medium for illuminating mechanisms of meaning in language. Using the analogy of the movie projector, Barnett deconstructs all communication acts into functions of interval, repetition and context. He describes how Wittgenstein's concepts of family resemblance and language games provide a dynamic perspective on the analysis of acts of reference. He then develops a hyper-simplified formula of movement as meaning to discuss, with true equivalence, the process of reference as it occurs in natural language, technical language, poetic language, painting, photography, music, and of course, cinema. Barnett then applies his analytic technique to an original perspective on cine-poetics based on Paul Valery's concept of omnivalence, and to a projection of how this style of analysis, derived from analog cinema, can help us clarify our view of the digital mediasphere and its relation to consciousness. Informed by the philosophy of Quine, Dennett, Merleau-Ponty as well as the later work of Wittgenstein, among others, he uses the film work of Stan Brakhage, Tony Conrad, A.K. Dewdney, Nathaniel Dorsky, Ken Jacobs, Owen Land, Saul Levine, Gregory Markopoulos Michael Snow, and the poetry of Basho, John Cage, John Cayley and Paul Valery to illustrate the power of his unique perspective on meaning. Foreword: Where does this book belong? 8. Language integrates our perceptions as surely as the nervous system integrates our sense data – hallucination or metadata? 10. Ascertaining understanding: What one language must evoke, another may stipulate (and vice versa). 15. What has art got to do with it? 61. Description, Allegory, the Heuristic Dialectic and a short bridge to the future. 70. So, where is the screen?